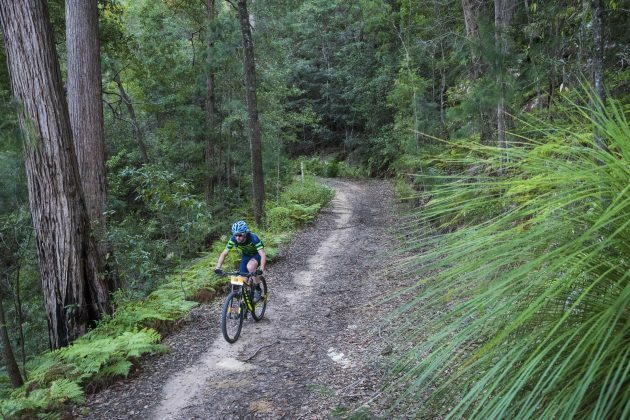 In just over a month the mountain biking community will descend on a small, sleepy, historical village in the Hawkesbury for the 15th running of the Convict 100, a mountain bike race with a history and atmosphere that is unparalleled. With so many events on everyone’s calendar each year what is it that keeps riders returning, year after year, to once again take on the rough-hewed tracks and epic journey that is the Convict? Maybe it is the spectucalar views on offer along all the courses, mountains and ridges as far as the eye can see, pretty farming valleys dotted with farmsteads with the glint of the river running through the centre. Maybe it is the challenge of the course, this is mountain biking at it’s purest, man and machine against nature but still so much fun. 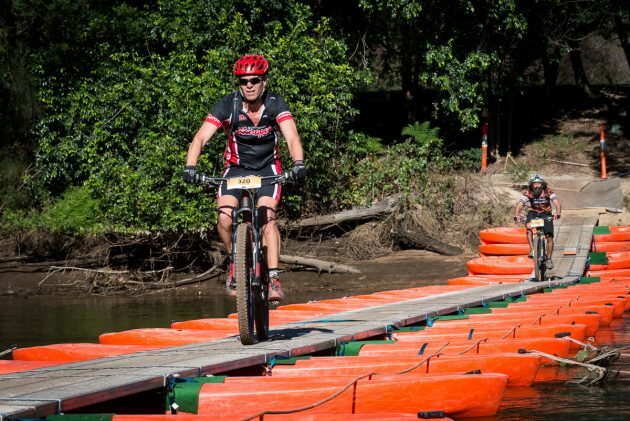 Maybe it is the atmosphere as a small town is tripled in size by mountain bikers for one weekend, as row upon row of tents appear with everyone buzzing with excitement. Maybe it is the throw back to a simpler time, no bells and whistles, just a group of friends together, sharing in the journey and love of mountain biking, no mobile phones buzzing, just camaraderie at it’s finest as they all gear up for the adventure ahead. 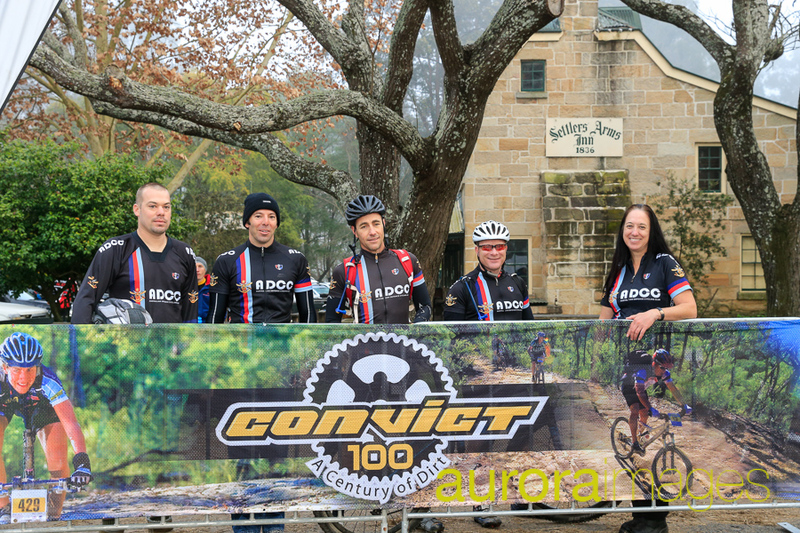 Maybe it is all of those elements that make the Convict 100 a favourite for so many people. If you haven’t made it out to St Albans for a few years, why not relive the fun again this year. 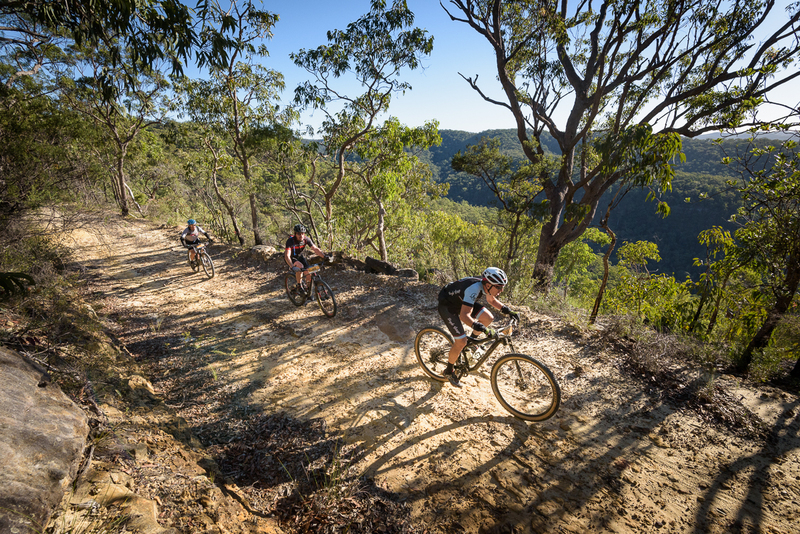 If you have never made the trip before but enjoy hitting the trails on your bike you will not be disappointed. 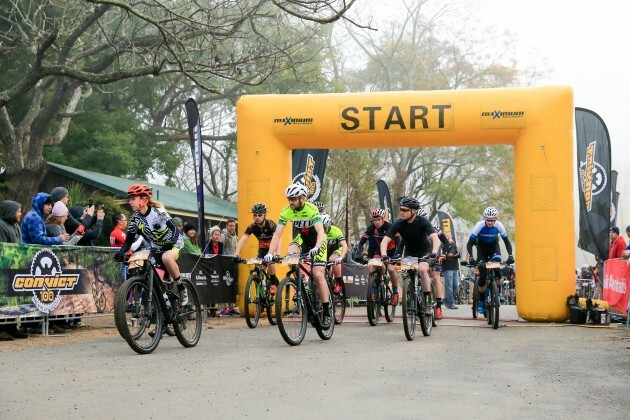 With entries still open in the full 100km course, the fast and furious 68km course and the more relaxed (for most riders) 44km course there is a course distance to suit everyone. As an added bonus if you get your skates on and enter by Thursday you will save yourself $15.